Did you know that Dr. Zuch was voted as one of the top periodontists in the "Top Dentists" , as listed in Phoenix Magazine, for many years in a row? To get this honor, fellow dentists all over the valley voted, and listed Dr. Zuch as one of the premier periodontists in practice. 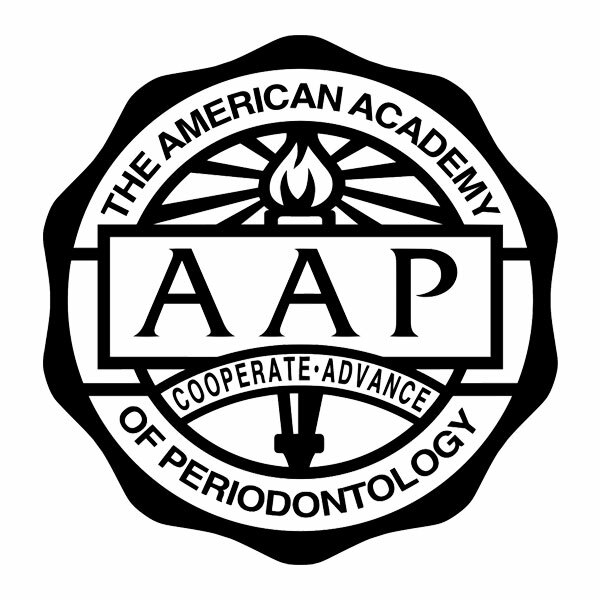 Our office is committed to providing quality periodontal care and helping patients maintain their periodontal and overall oral health. We concentrate on the diagnosis and treatment of gum disease, and "periodontal plastic surgery" procedures, as well as the placement of dental implants. We use only the best quality and brands of instruments and supplies, to do our work. We welcome new patients and look forward to working with you. 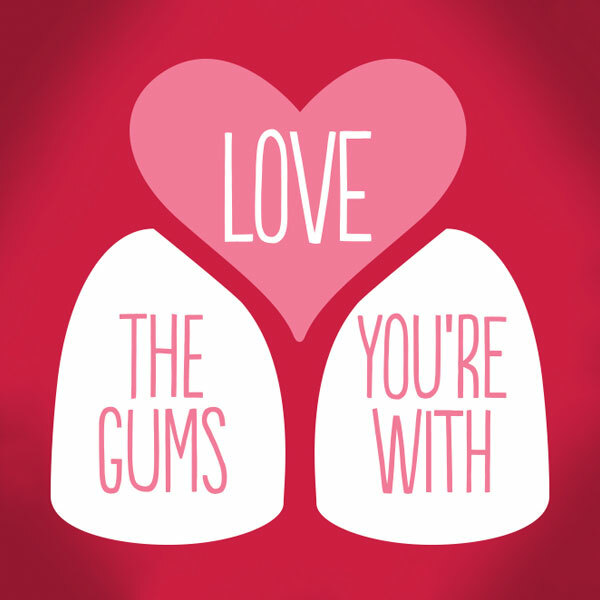 You may be referred to our office for one of many reasons related to your oral health. Based on our diagnosis, and discussion with your general dentist or referring specialist, we will develop a treatment plan specifically for you. 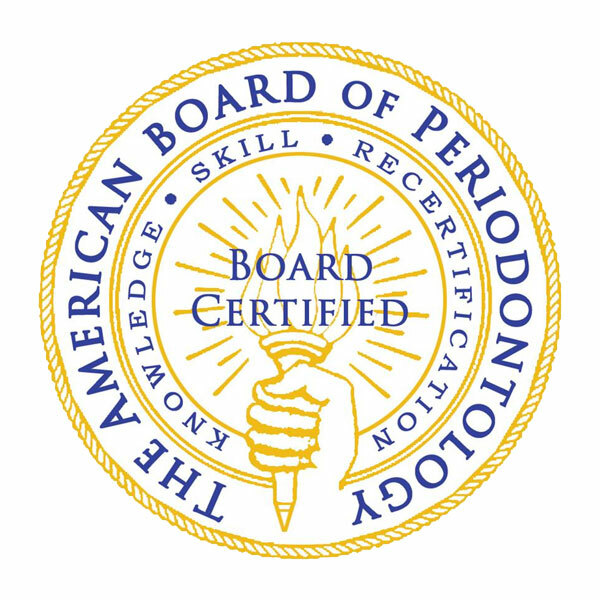 Throughout our website, you will find an abundance of information about periodontics, dental implants, our practice, procedures we provide, and dentistry in general. Please explore and learn as much about dentistry and our services as you desire. We believe our patients should have as much information as possible in order to make important, informed decisions regarding their oral health and treatment options. See what what we do!